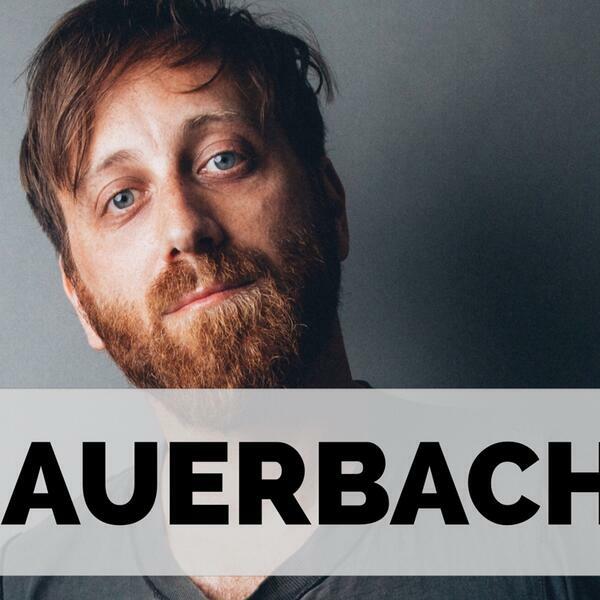 Today we’re hanging out with guitarist, producer, and multi-instrumentalist Dan Auerbach! In addition to his work with The Black Keys, Dan produced Cage The Elephant’s Grammy winning album ‘Tell Me I’m Pretty’, and he’s getting ready to release a new solo album called ‘Waiting On A Song’. He just founded a new record label in Nashville called Easy Eye Sound, named after his recording studio…we’ll talk about working with music city heavy hitters like Duane Eddy, John Prine, Bobby Wood, and many more. Make sure to subscribe to the ‘Two Hours with Matt Pinfield Podcast’ now so you don’t miss any upcoming conversations.